Two of the books introduced below share a common theme: the constant presence and action of the Grace in our lives. 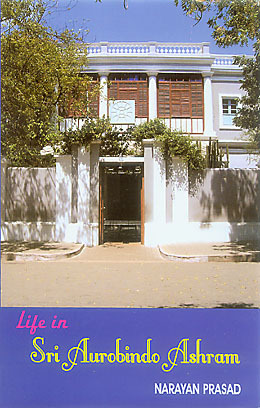 The first book, Life in Sri Aurobindo Ashram by Narayan Prasad, originally published in 1965, presents a detailed portrait of Ashram life during the Mother’s time, and is in many ways a chronicle of the Grace’s action. As Jay Holmes Smith wrote in the Foreword to the 1965 edition, Narayan Prasad “presents to the reader a cameo of the Kingdom of God in the making, a divine community, aware of its shortcomings, growing in the light of its Ideal”. 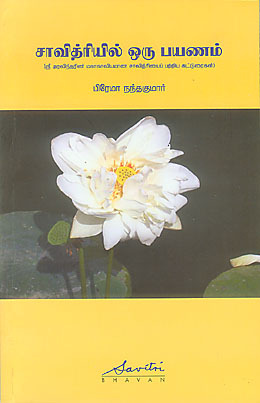 The book provides a rounded look at the outer development of the Ashram without ever losing the focus on its inner life. We see the growth of essential services, departments, education, and cultural and artistic activities followed by chapters on spirituality in action, yoga through works, yoga embracing all aspects of life, and the way of sadhana in the Integral Yoga. Describing how pranam, meditation, and Darshan days used to take place over the years, the author opens a window on many wonderful moments of Grace. But more subtly, throughout the book, one sees and feels how the daily life and work of the sadhaks in the Ashram – their struggles and difficulties as well as their experiences of the higher consciousness – was saturated with the constant presence and action of the Grace. The many personal stories which form an integral part of the narrative give a rich testimony to this underlying truth. How the Mother has awakened us to self-discipline and made us discipline-minded, filling the air with the spirit of dedication, laying more and more stress upon sincerity to one’s inner call, correcting our attitude of approach to the Divine is an achievement possible only for the Mother. It is the foundation-stone on which the ever-growing structure of the ashram is being built. Now everyone has to imbibe everything from the atmosphere and proceed according to his opening and aspiration. Sri Aurobindo once said to me that he doubted if there was in the past any figure embodying so great a Yogic power. He added that he had done ten years’ Yoga by one year’s contact with her. 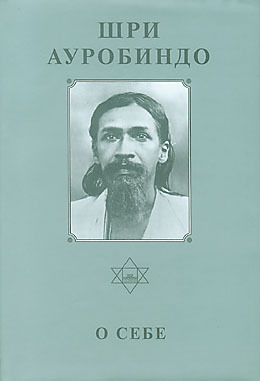 In the final part of the book Narayan Prasad highlights Sri Aurobindo’s spiritual interventions during World War II to stave off the destruction of civilisation and keep open the path of human evolution, his prescience regarding certain political situations of the day, especially the Korean crisis in 1950, the legacy of his vision as detailed in The Life Divine, The Synthesis of Yoga, and Savitri, and the culmination of his yogic action: his discovery of the Supermind and the work he did to accelerate the action of the supramental consciousness, light, and power. He calls these Sri Aurobindo’s “gifts to the world”. For when one begins to be conscious in the way you have begun and something from within raises up all that was hidden, it means that the Mother's grace is on your nature and her force is working and your inner being is aiding the Mother's force to get rid of all these things. So you must not be sorrowful or discouraged or fear anything but look steadily at all that comes out and have the will that it should go completely and for ever. With the Mother's force working and the psychic being supporting the force, all can be done and all will surely be done. 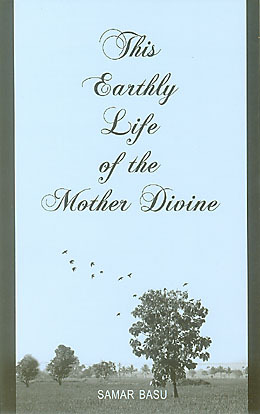 This book provides a sadhak’s view of life inside the Sri Aurobindo Ashram during the Mother’s time. It describes the Ashram’s character and atmosphere, its activities, the development of its various departments and services, and its system of education. 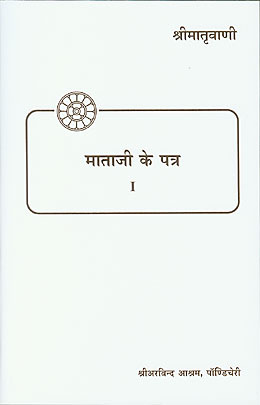 The author integrates many examples from the lives of sadhaks as he writes about spirituality in action and the type of sadhana practised in the Ashram. Other chapters portray how the Mother worked to develop the consciousness of each individual and how the Ashram represents her effort to bring all facets of life under the influence of the Divine. Later chapters deal with the impact of Sri Aurobindo and the Mother’s force on world events and human evolution. First published in 1965, this new edition is slightly enlarged by the addition of an appendix. A brief survey of the Mother’s life, this book traces her years in Paris and her visits to Algeria and Japan, but concentrates more on the significance of her meeting with Sri Aurobindo in 1914 and the role she played in the founding and development of the Sri Aurobindo Ashram. It recounts the circumstances of Sri Aurobindo’s withdrawal from his body in 1950, the Mother’s subsequent activities, and concludes with an account of the Mother’s withdrawal from her body in 1973. The author quotes liberally from the works of Sri Aurobindo and the Mother as well as from reminiscences and other biographies, most notably Dr. K. R. Srinivasa Iyengar’s On the Mother. "Introduction" and "Part I: The Yoga of Divine Works" from The Synthesis of Yoga. 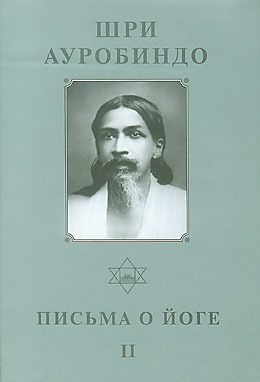 The Synthesis of Yoga is Sri Aurobindo's principal work on yoga: an examination of the traditional systems and an explanation of his own method of Integral Yoga. 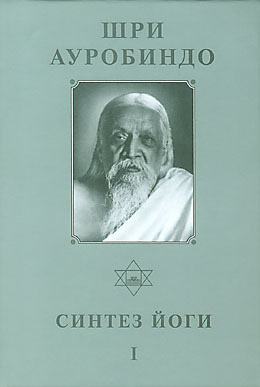 Sri Aurobindo's notes and letters to disciples about his life, his inner development through yoga, his spiritual work, etc. "It would only be myself", wrote Sri Aurobindo, "who could speak of things in my past giving them their true form and significance". Though he never wrote a comprehensive account of his life, he sometimes referred, in his correspondence with disciples and others, to events in his outer life and experiences in his Yogic development. Again, on a few occasions he corrected misleading statements about himself published in books and journals, and amended or commented on the manuscripts of three biographies on him submitted by their authors for verification. All this material has been compiled and arranged in Part One. 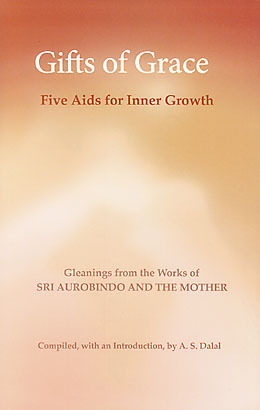 Part Two consists of letters in which Sri Aurobindo speaks of both the Mother and himself.